It is common knowledge that Fallout 76 has had a less than stellar launch. 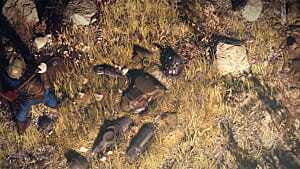 Bugs, performance and stability issues, and ill-conceived mechanics have not only left players disgruntled but have prevented some from being able to play the game entirely. In response to the subsequent outcry, Bethesda has made a substantial post on Reddit, and their message is loud and clear: they are listening, and fixes are on the way. "We know you're frustrated and angry at the state of things right now," the post begins, "and we will work to make a better bridge between you and the dev team at Bethesda Game Studios." 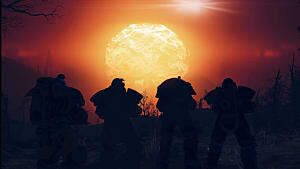 The post continues by materializing this bridge, providing expanded information on the improvements that have previously been outlined for Fallout 76, as well as details on a myriad of other imminent changes. The first cycle of changes is scheduled for next Tuesday, December 4, and with them come an increase to stash sizes. 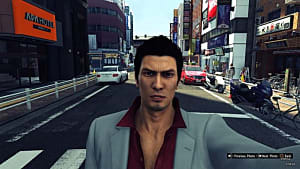 The limitations that have been imposed on players by the game's meager stashes have been one of the community's most hotly discussed issues, and some players have resorted to using glitches to remove their carry weight limitations in order to combat these restrictions. Additionally, the December 4 update comes with increased loot for bosses, as well as some bug squashing, including a fix to an issue that was preventing players from exiting their Power Armor. While the stash size increase, from 400 to 600, may not be as significant as some players had hoped, this update certainly appears to be a good starting point. 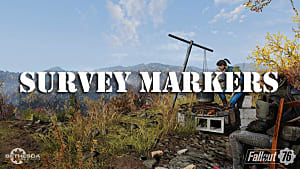 Thereafter, the post outlines an update coming on December 11, which also contains a feature that has been heavily requested by the community: a fix to C.A.M.P. placement. C.A.M.P. 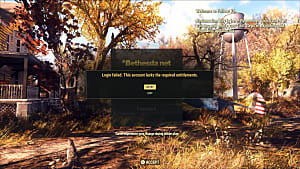 's are Fallout 76's player-built bases, and, currently, if a player logs into a server where a C.A.M.P. is already occupying the location they had built their base on, it will be dismantled, and, sometimes, lost. With this update, players will receive a notification that their C.A.M.P. 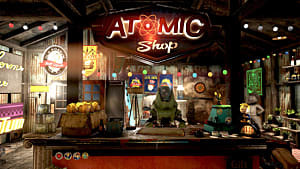 location is taken upon logging into a server, and they can choose to move their base or find a new server where the space is free. 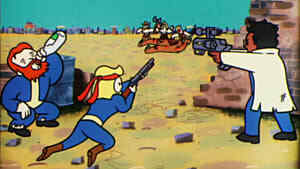 Further, the December 11 update will bring a tool that will let players remove obstructions like rocks and trees when building their C.A.M.P., the ability for players to reallocate character stats after Level 50, and the Push-to-Talk voice feature, 21:9 resolution support, and Field of Vision slider PC players have been clamoring for. 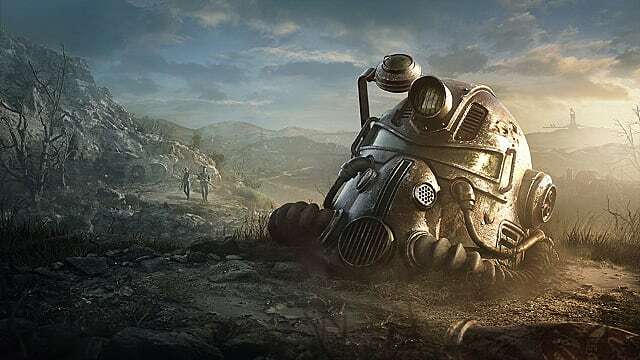 This detailed announcement is exactly the type of communication Bethesda needs to be offering fans if they hope to save Fallout 76 from the metacritic review bombing, critical panning, and fan aggression that has been directed toward it since its release. The fixes themselves are close to, if not exactly, what fans have been asking for, and they indicate that the company is indeed dedicated to improvement. 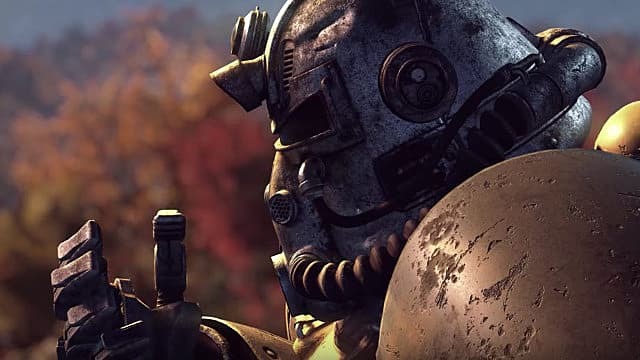 If Bethesda can stick to their promise of increased communication and continue to offer quick and quality updates, there may be hope for Fallout 76 yet. 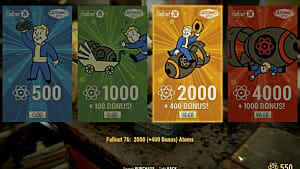 Bethesda's full post is available on Reddit.